Dogtag Key Ring with Engraved Words and Symbols. 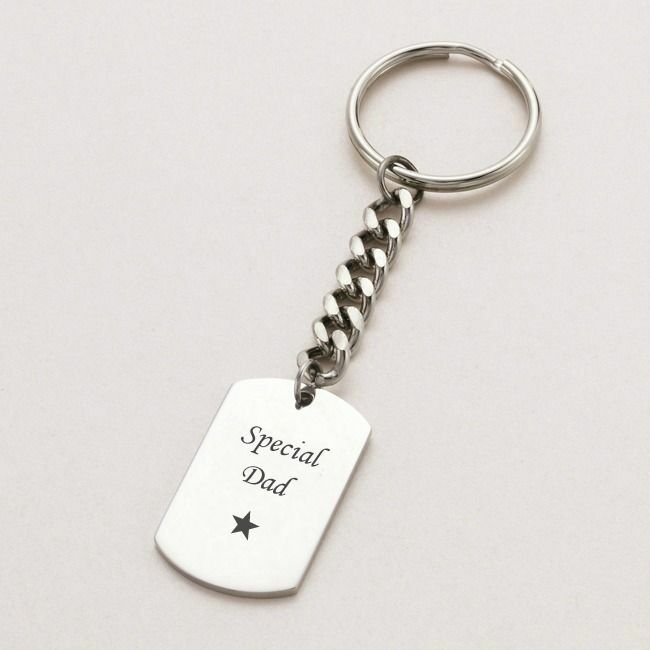 Stylish tarnish proof Stainless Steel Dogtag Key ring with free engraving on one or both sides. A maximum of 40 Characters per side (including spaces) can be engraved plus one symbol. 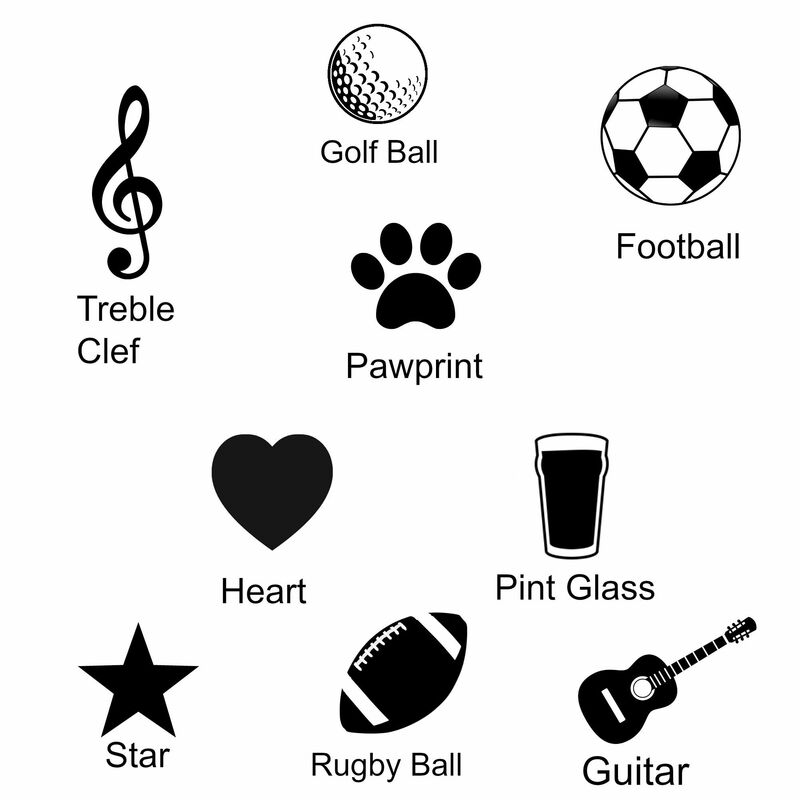 Please choose one of the following symbols or drop us a line if you'd like something different: Football, Rugby ball, Golf ball, Star, Heart, Paw print, Treble clef, Guitar or Pint glass. 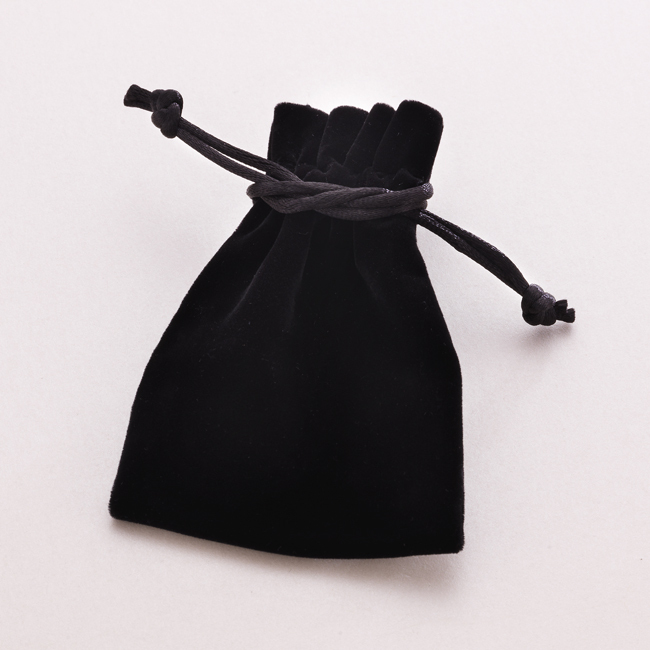 Comes packaged in the black velour gift pouch with a little gift card for you to write your own special message inside.